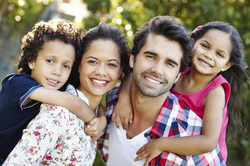 Family Based Immigration - Nelson & Nuñez, P.C. Nelson & Nuñez, P.C. has helped countless immigrant families resolve their immigration status whether by adjustment of status, DACA, naturalization or domestic abuse visa. We have helped husbands file marriage-based green card petitions and fiancé visas for wives, children file consular processing petitions for parents and victims of domestic abuse file for VAWA. 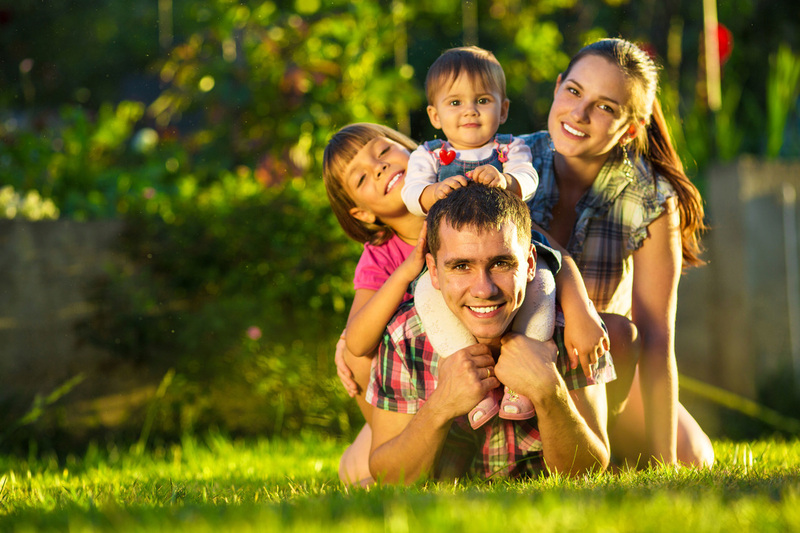 Family-based immigration involves any situation in which one individual (US citizen or permanent resident) wishes to petition for a family member (parent, child, spouse, fiancé, sibling) to live permanently in the United States. Nelson & Nuñez, P.C. handles all types of family-based immigration cases, call or email us to schedule a confidential consultation so we can personally meet with you and help you better understand your options. John - My husband and I want to thank you. I deeply appreciate your kindness, professionalism and support in helping me obtain my residency here in America. Jay Nunez was great! He walked us through the entire process from the beginning to end, even attending our interview with us. He is very knowledgeable about immigration law and the paperwork necessary in completing the process. When ever we had a question, he was just a phone call or email away with the answer. I would highly recommend him to anyone needing to go through the process. He was well worth the money. Jay is the best, hands down, very affordable unlike the other attorneys that just wanted our money. Jay really cares he changed mine and my wife's life forever and we can never forget that. Thank you Jay for everything!